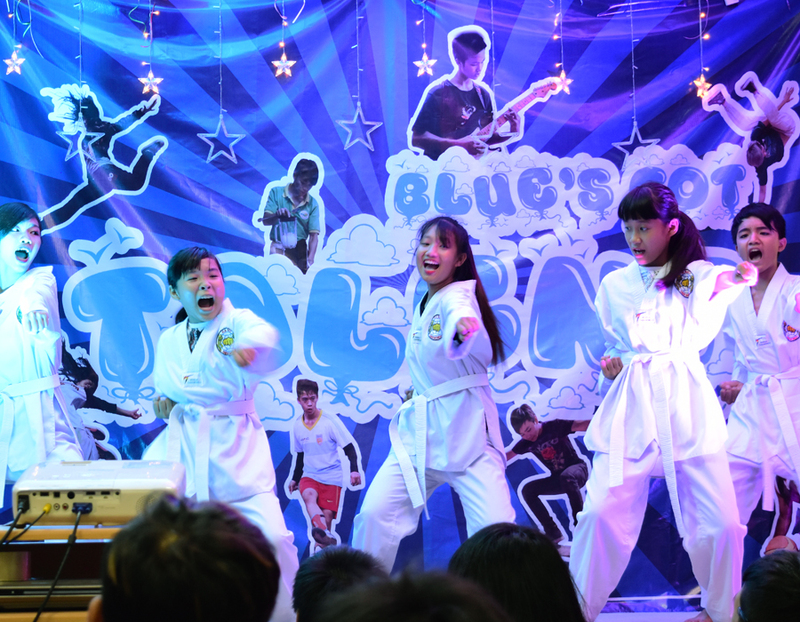 Blue’s Got Talent has become a highlight of the year at Blue Dragon’s Hanoi centre. 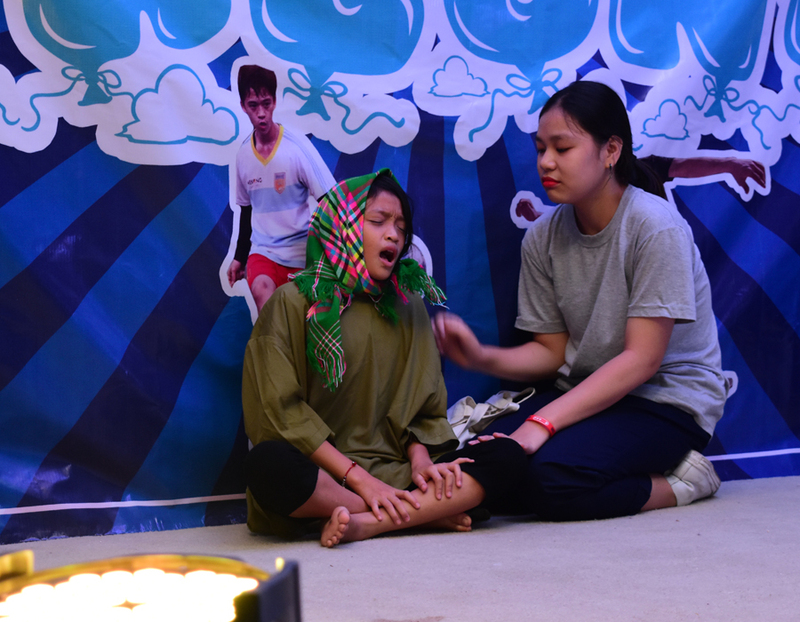 The children have been working hard during their mid-year holiday to prepare for the annual talent show before they return to school. 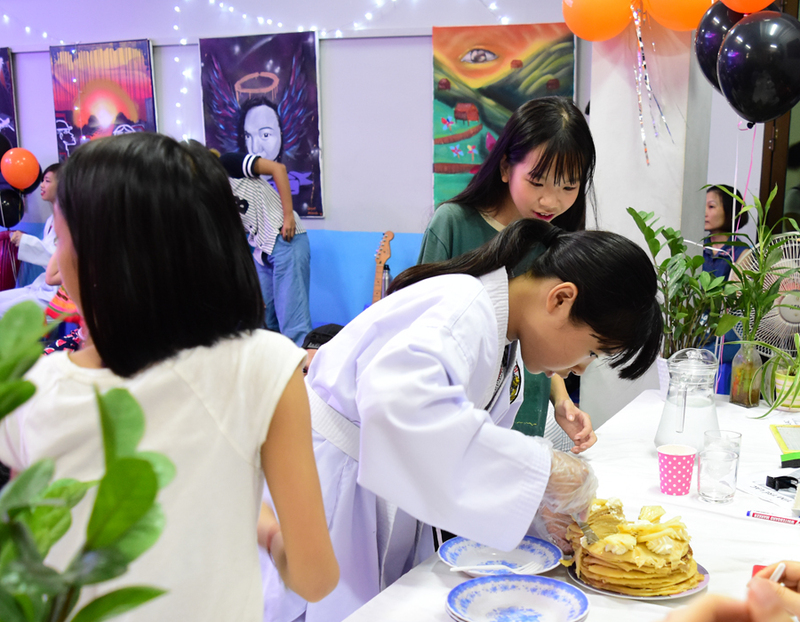 Over the summer months, Dragon House has been alive with the sound of music… and dance… and the sizzling of delicious food creations in the kitchen. The girls and boys have spent hours perfecting their chosen skill to impress the judges. Every child in the Blue Dragon family is here because they have faced some sort of challenge in their lives. Whether it be extreme poverty, neglect or having fallen victim to slavery, Blue Dragon is here to care for them as long as needed. 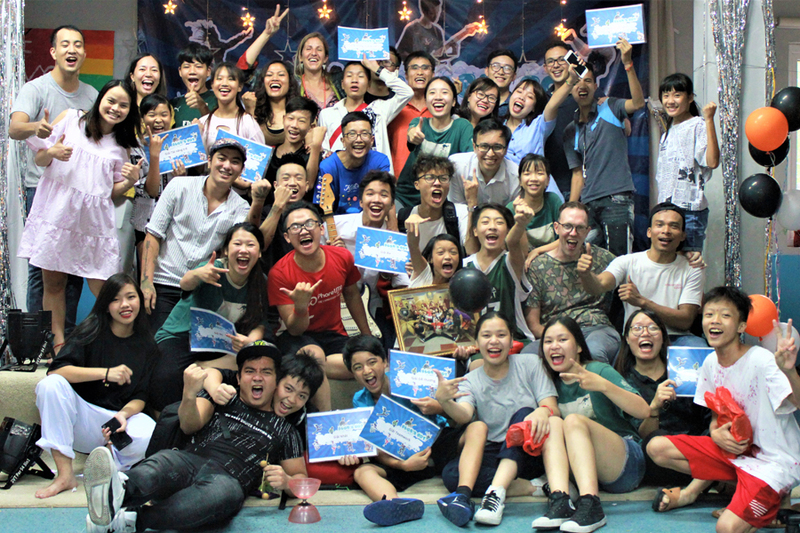 A part of this is providing opportunities and a safe space for children to learn new skills, develop their passions, and feel the joy that every child deserves to experience. Take ‘Quy’ for example. 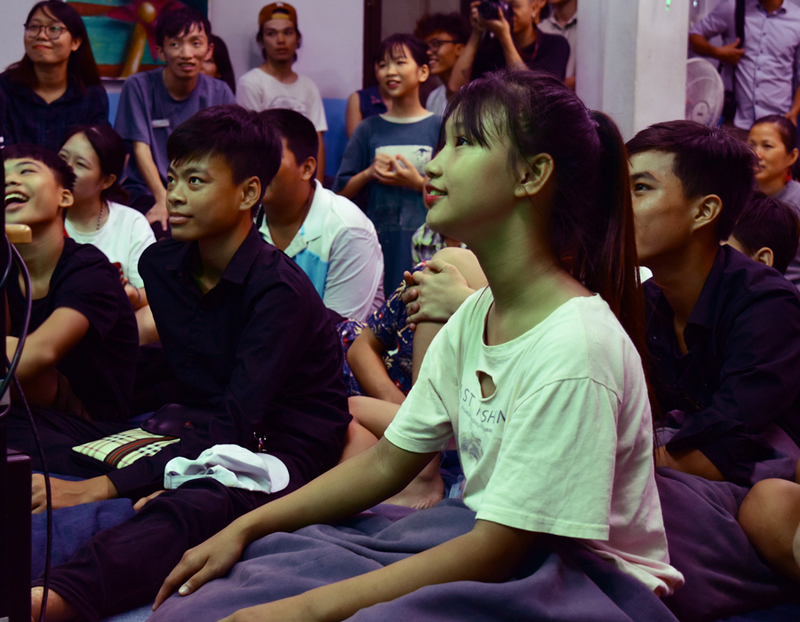 Social Workers first met Quy living under the Long Bien Bridge in 2013, and he has lived in a Blue Dragon shelter since. 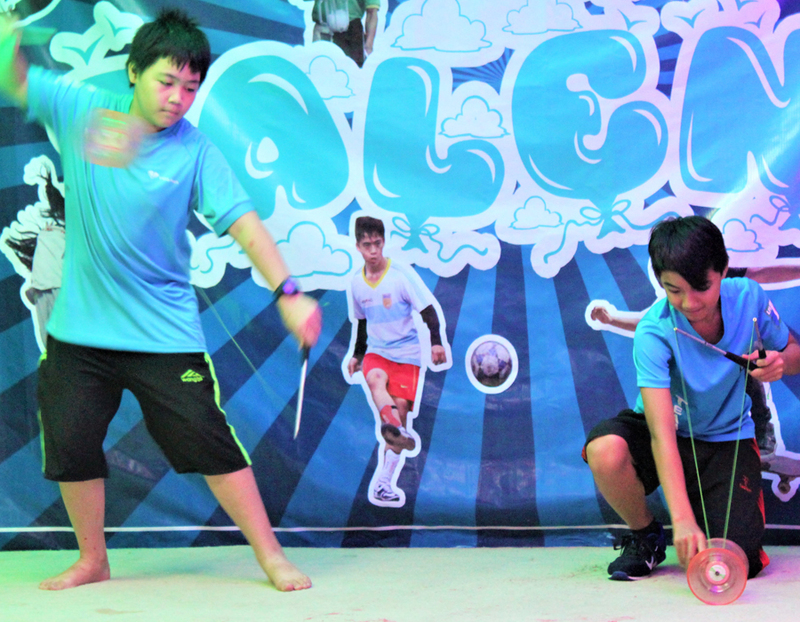 Apart from going back to school, Quy discovered a passion and gift for playing the guitar. 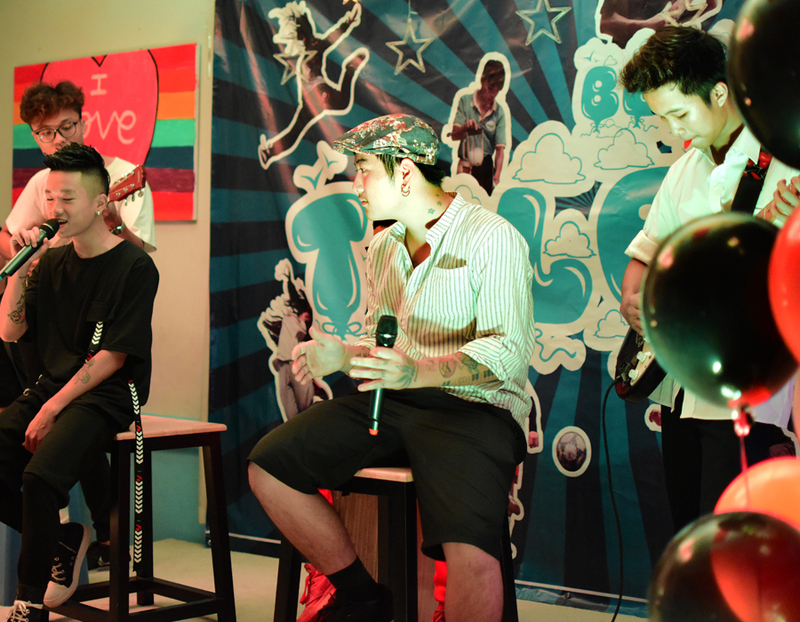 It is amazing to see Quy’s drive for learning and the joy that music brings him. 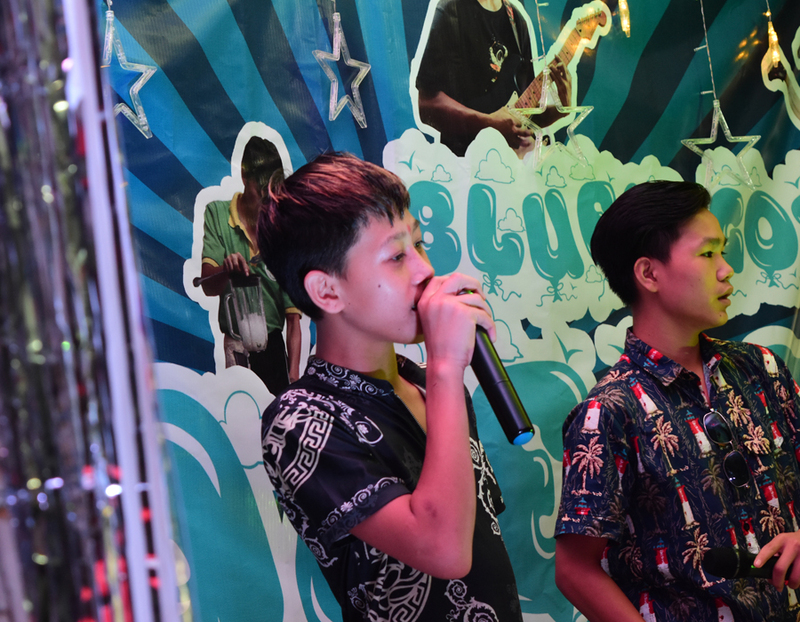 At this year’s Blue’s Got Talent, Quy’s performance on stage won wild applause from the crowd; he looked so proud to showcase his new talent to his friends. 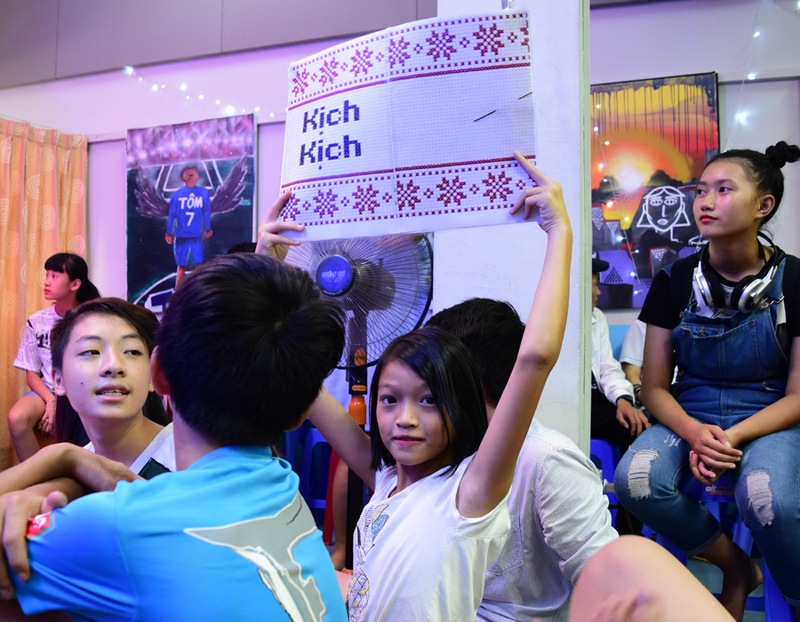 Not all of the children have the confidence yet to get up on stage and perform, but they love being a part of the fun and cheering on their friends while they have their moment in the spotlight.